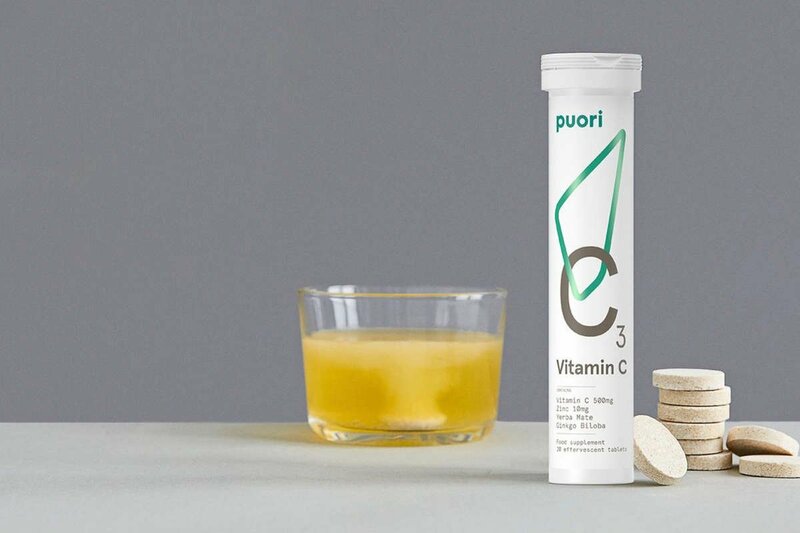 In our search for a refreshing alternative to sugar loaded and highly -caffeinated drinks, it was only natural that we made Puori C3 with vitamin C from berries and rosehip. 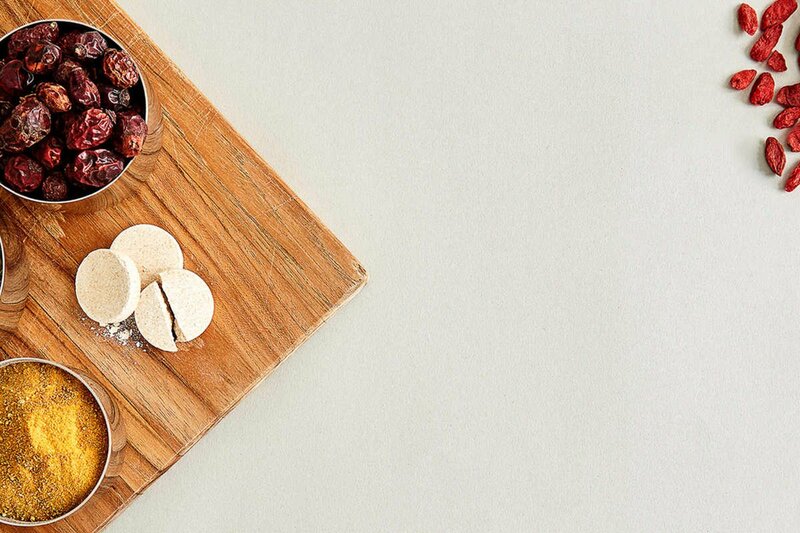 To enhance its punch, we added mineral ascorbates, which means that Puori C3 provides the benefits of zinc, too. 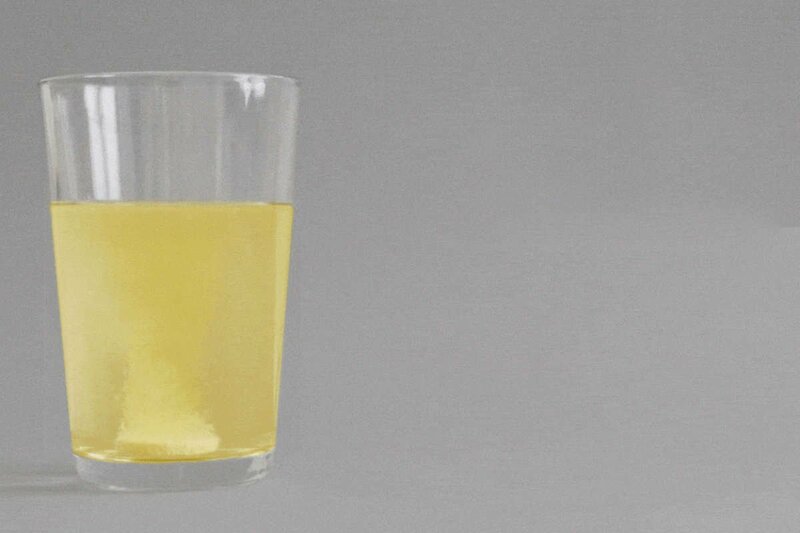 Each sip of C3 supports immune function while combatting fatigue and tiredness. Each dose contains 500mg vitamin C, 10mg zinc, 50mg yerba mate extract and 4mg ginkgo biloba extract. The vitamin C is from natural sources including goji berry, acerola berry and rosehip. It’s sweetened with natural stevia and has a delightful mango citrus flavor. Each pack contains 20 effervescent tablets that allow you to pause your day before you ramp up again. It takes 6-10 minutes to dissolve because only natural ingredients are used to activate the effervescent effect. There are no fillers that artificially speed up the process. That’s why we call it a slow brew. C3 effervescent tablets we took an alternative way around to provide a natural energizer product from plant extracts only together with good natural sources of vitamin C. A three-in-one product to an all-natural lift of energy, focus and a normal functioning immune system.